BUZZING with culture, food and music, the Rockhampton riverbank was transformed this weekend to celebrate everything the region had to offer. 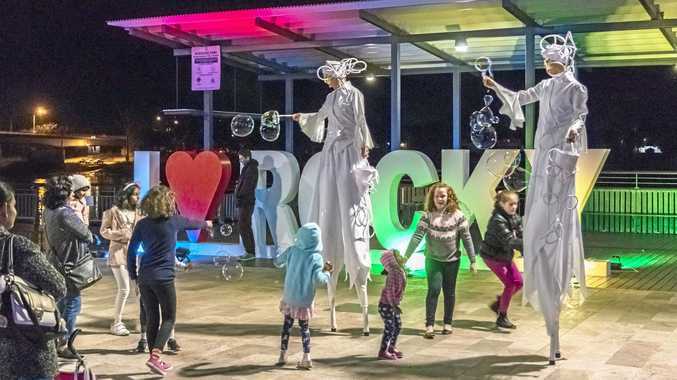 The Rockhampton River Festival 2018 attracted thousands of people from around Central Queensland for three days of family fun. Talented musicians and performers came from across the country to entertain the crowd of the Beef Capital as well as plenty of local businesses who showcased their creations. Market stalls lined Quay St from the Walter Reid Building to Empire- all offering something different to the crowd of buyers. Check out the gallery below to see the best bits from the annual event.